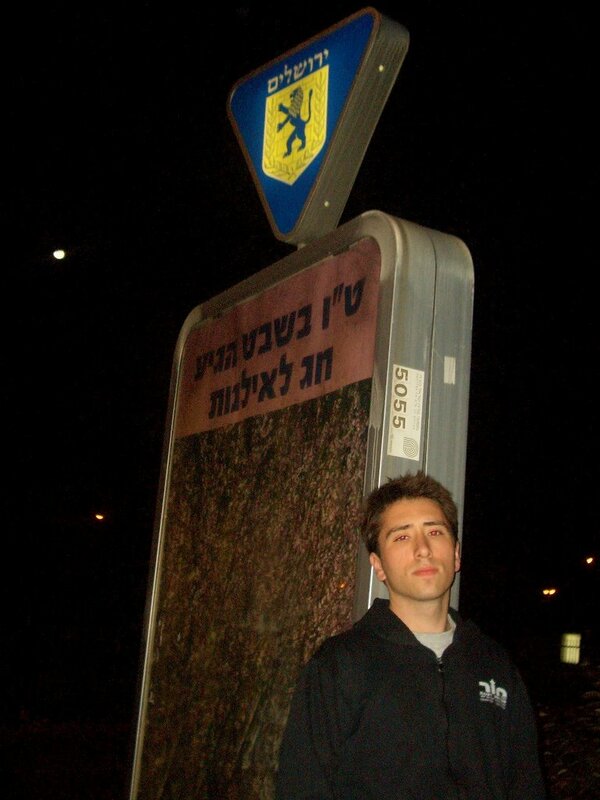 I can't remember the last time I celebrated "Tu Bishvat": the New Years for the Trees. It is one of the 4 Jewish "New Years" mentioned in the "Mishna" (a major source of rabbinic religious texts and the basis for the "Talmud"). It is customary to eat fruits and plant trees in Israel (most people eat dry fruits on this holiday). This year, however, I could not have forgotten about the holiday! 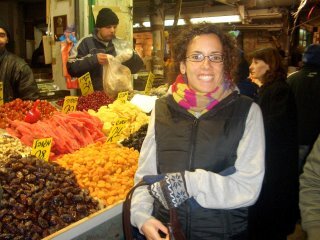 There was dry fruit everywhere at the shuk! It became the latest trend: stands that don't even sell fruits normally had them! And it wasn't limited to the usual raisins, dates, apricots, but included: dried pineapple, kiwi, banana, mango, and many other fruit I didn't recognize! Not only that, but the municipality put up signs all over the city with wishes for the holiday! And, as an environmentally friendly reminder: don't forget to reuse, reduce, and recycle (seriously)!